"Do all the good you can, by all means you can, in all ways you can, in all places you can, at all times you can, to all people you can, as long as you can." "Each of us will one day be judged by our standard of life, not by our standard of living; by our measure of giving, not by our meaure of wealth; by our simple goodness, not by our seeming greatness." Volunteer Collier inspires, equips and mobilizes people to create meaningful change in their lives and in the lives of those in the community. Volunteer Collier connects individuals and organizations with civic engagement opportunities. 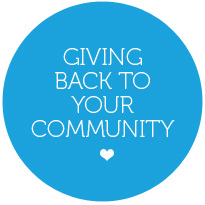 Volunteering impacts our community—and it rewards individuals and businesses who donate their time and skills. 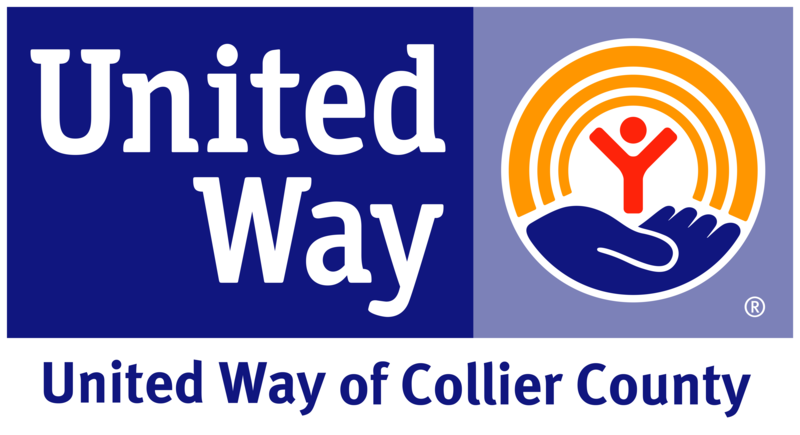 Volunteer Collier is a United Way of Collier County program. We are affiliated with Points of Light/Hands on Network, Florida Association for Volunteer Resource Management (FAVRM), as well as Volunteer Florida, the Governor's Commission on Volunteerism and Community Service. We are also members of the Greater Naples Chamber of Commerce.